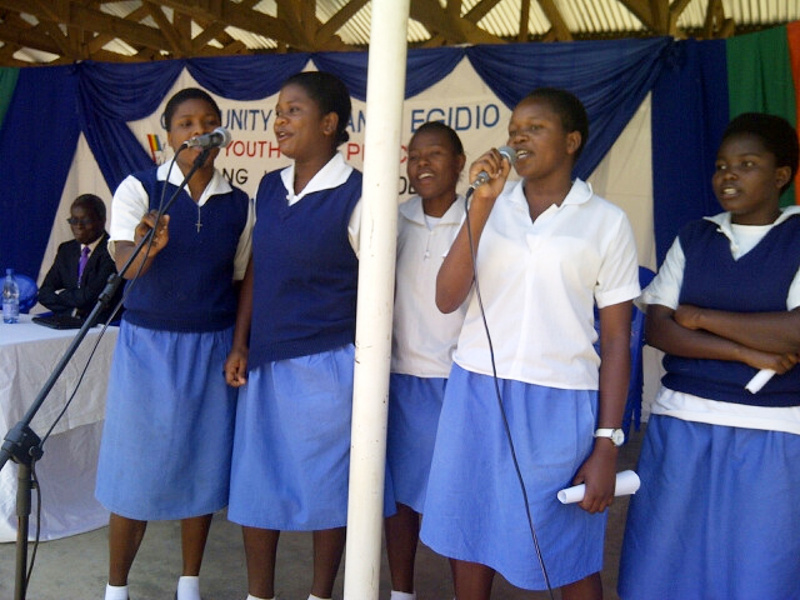 The communities of Sant’Egidio in Malawi have been for some time committed to accompanying with participation and confidence the younger generations. That is what happens weekly in the food distribution centers and the Schools for Peace, environments which provide free support to children from the poor neighborhoods, villages and institutions, help them grow healthy and proceed successfully in their journey through school. That is also what happens with the teenagers that congregate around the “Youth for Peace” movement. Senior citizens are often the poorest among the social groups in Malawi. In fact there is no pension scheme that covers those who worked in the fields, do not have children or relatives that can stay with them, are alone, without resources, and sometimes surrounded by suspicion and contempt. That happens, especially in rural contexts, because older people risk being considered witch doctors: their long life is thought to have been stolen from the young ones, from the children who are no longer there. In Blantyre approximately 1000 young people met in the Limbe cathedral. In Lilongwe 400 students organized a meditation session with speeches, testimony and exchanges of ideas. This is how the “young people for peace” grow up at the school of words that evoke humanity and solidarity, and learn that there are no reasons to despise older people because, hopefully, this is the destiny we all share.